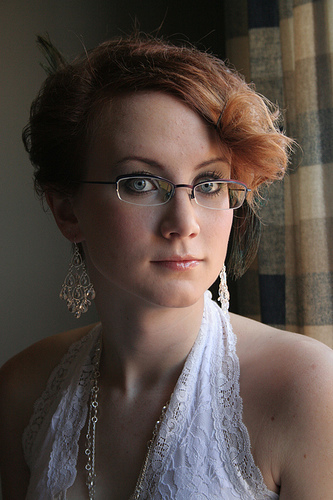 Brides in Glasses: Yay or Nay? 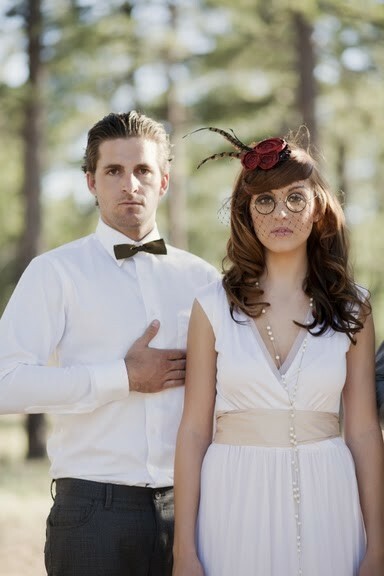 You are here: Home / Beauty & Fashion / Brides in Glasses: Yay or Nay? If you are a gal who wears glasses, the big wedding debate (at least as far as your mom or grandma may be concerned) is whether or not it’s OK to keep your glasses on! But that is a wholly personal choice, and mainly depends on how comfortable and pretty you feel in your specs. Of course, we already know your glasses don’t take away from your beauty or womanliness. 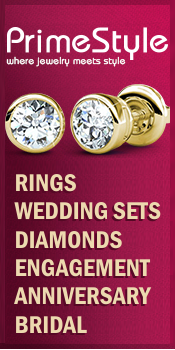 In fact, some may regard them as a necessary fashion accessory. If you love your glasses and don’t feel like “you” without them, then by all means keep them on! If, however, you never really came to terms with yourself as a bespectacled kind of girl, then maybe it’s better to get yourself some contact lenses. 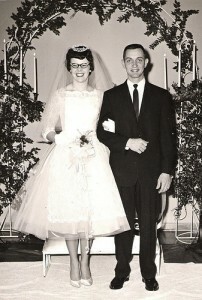 But whatever you decide, it’s definitely acceptable these days to wear glasses at your wedding. Still not convinced? 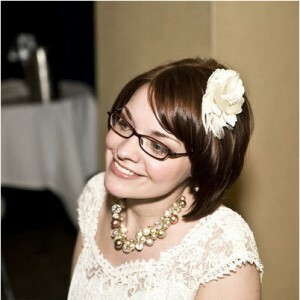 Google “brides in glasses” and you’ll see quite an impressive array of lovely brides in their glasses. Here a few adorable examples! A beautiful sun glass increase the beauty of a beautiful face.